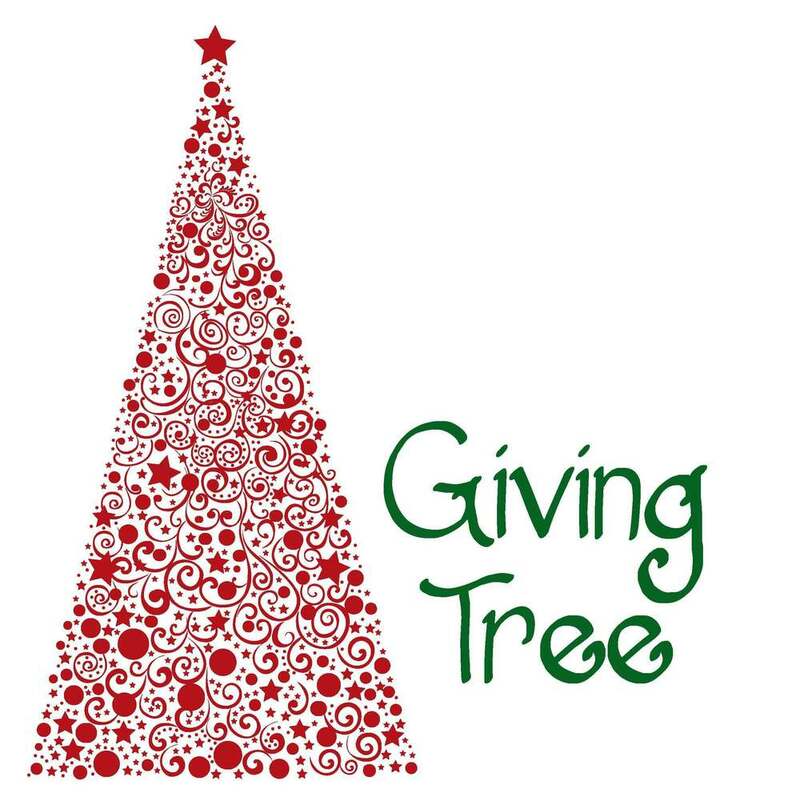 The CPHS Key Club focuses on community service, so they are coordinating the Sager Middle School and CPHS Giving Tree. At each school entrance, there is a Christmas Tree with ornaments that show a need of a student and their family. If you would like to participate please select an ornament, purchase the item listed, and return both the item and the ornament back to the respective school's front office by Friday, December 14. There are a lot of kids and families in need this holiday season and this is a great way to give back to our community. Thank you for partnering with us!